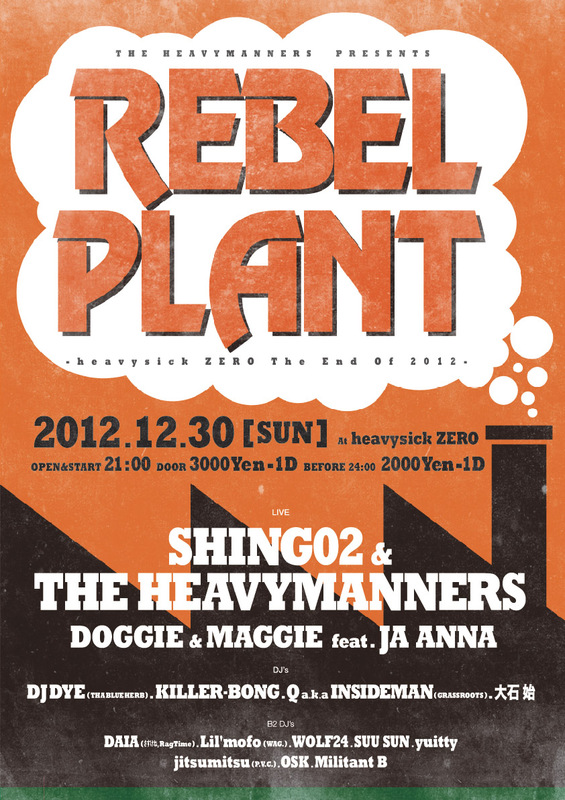 Doggie&Maggie w AnnA GIG in New Year's eve!!!! Mi looking forward to tequila after gig!! 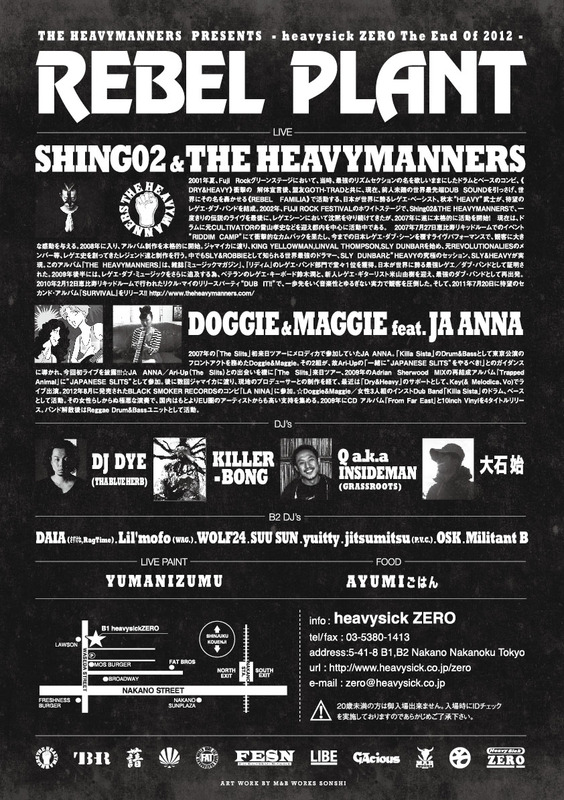 see u in Heavy Sick ZERO.Don't miss the Heavy Manners w Sing02!! !